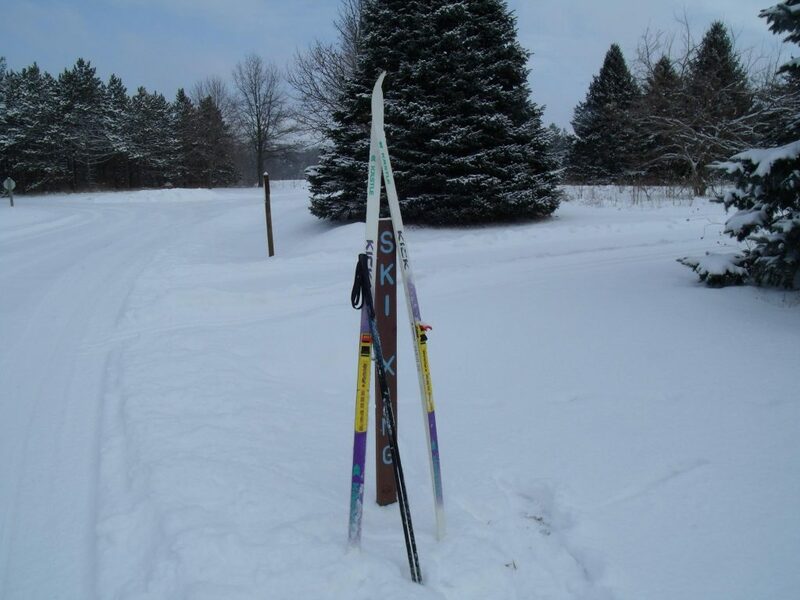 The Elkhart County Parks will host a cross country ski event at Bonneyville Mill County Park. This event is open to anyone. No equipment will be provided. 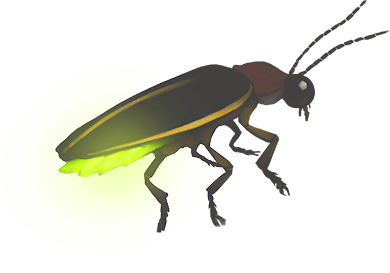 The trail will be illuminated and well marked. The trail is 1.5 miles long with rolling terrain. This is a full moon event.